Little Chimps Day Nursery is a well established childcare provider based in Wimblebury, Cannock. Little Chimps Day Nursery is a family run day nursery proudly serving Cannock. The day nursery is long established at its Wimblebury base where the staff take pride in providing a secure, warm and caring environment where children can develop, learn and have fun. All ages are catered for at Little Chimps Day Nursery with low children to staff ratios to ensure the highest level of childcare. The flexibility of the childcare provided by Little Chimps Day Nursery is second to none. Whatever the individual needs of the family Little Chimps Day Nursery can provide the solution. Little Chimps Day Nursery offer childcare from 7am through to 6pm with parents able to use the services whenever required. 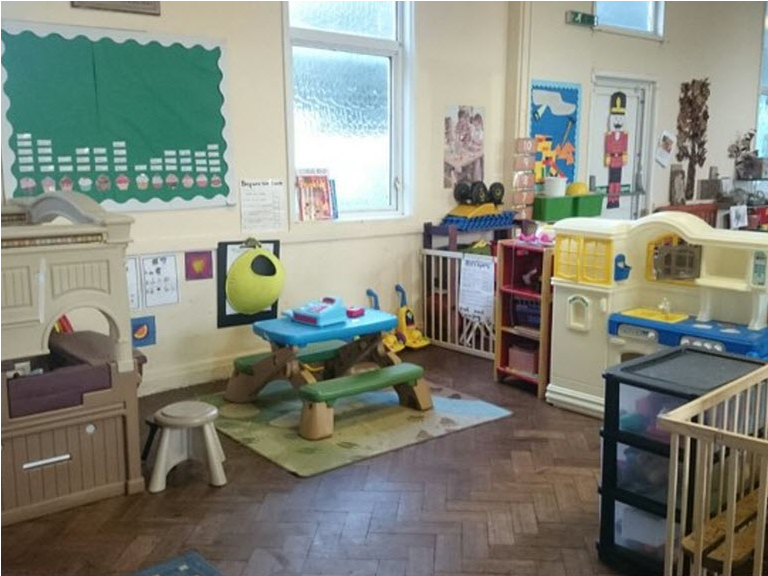 Childcare services from Little Chimps Day Nursery are at competitive rates, which combined with the flexibility offer excellent value for money which ensures high demand for places at Little Chimps Day Nursery and an excellent reputation throughout the Cannock area. 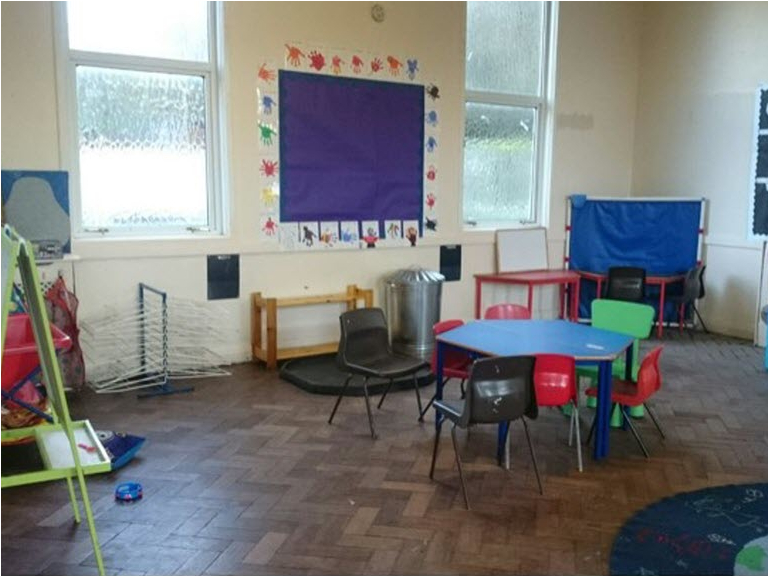 The school 'wrap around care' including breakfast club and afterschool club is popular with working parents and with homework and reading clubs being incorporated; parents can see the benefits of professional childcare from Little Chimps Day Nursery. A school collection and drop off service for Five Ways School completes the school age childcare service. During school holidays Little Chimps Day Nursery provide a holiday club for children of all ages. 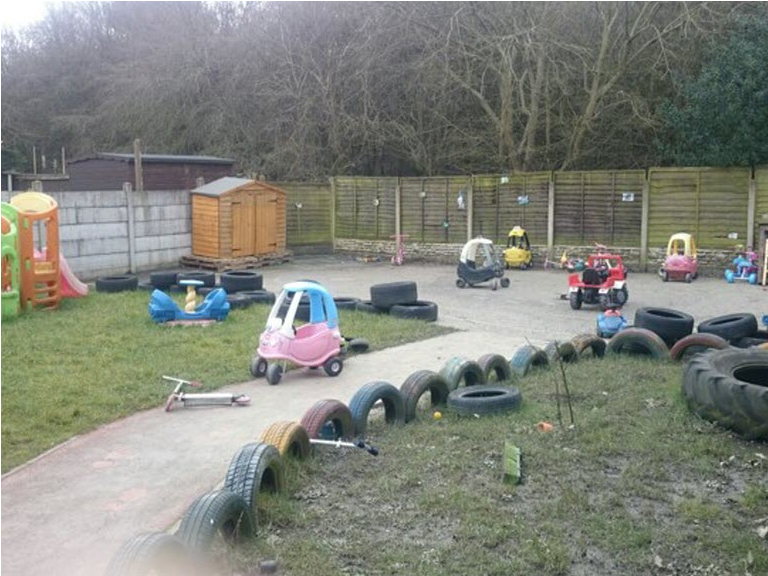 The nursery offers both spacious indoor and outside spaces for children to play, explore and interact. A wide range of toys and activities are provided to keep minds occupied and bodies active. 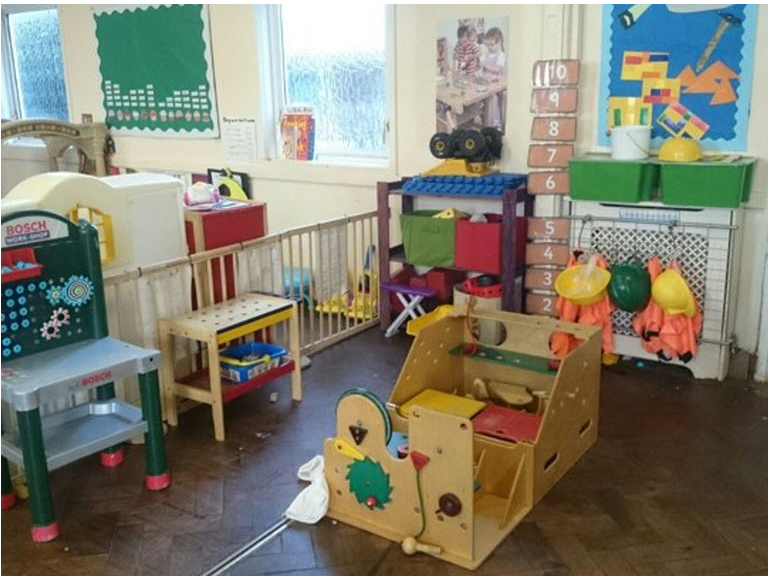 The staff at Little Chimps Day Nursery are all qualified and have a passion for providing quality childcare. Parents looking for a nursery are invited to visit the nursery to meet the friendly team and see the childcare provided. Little Chimps Day Nursery understand the nutritional needs of children and cook food on the premises. Proper meals are served with a 4 week rotating menu. Please mention thebestof Cannock when contacting Little Chimps Day Nursery Wimblebury.